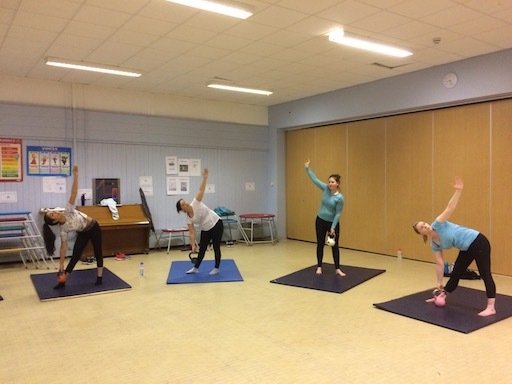 We have a range of classes in Chorlton and Didsbury to suit any skill and fitness level. 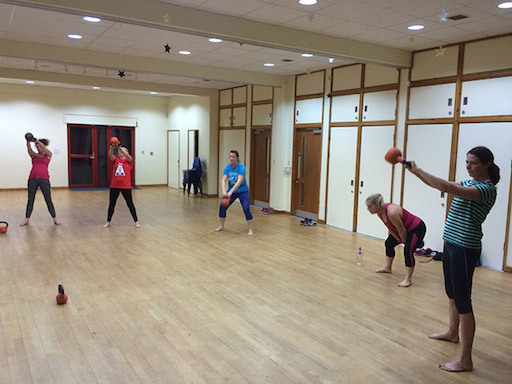 This class utilises High-Intensity Interval style training with Kettlebells. Very popular classes which is ideal for people who like a sweaty heart pumping workout. These classes are very popular with runners and people who conduct other sports. Also for people who also want to improve general fitness, all over body strength and reduce body fat. This class is specifically designed to offer something bit more challenging than other Kettlebell Classes. The focus of this class is to develop strength and take you to the next level. This class has become of BFT’s most popular classes. 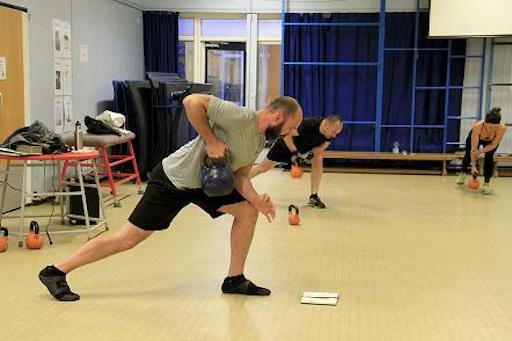 This class is suitable for people who have conducted a couple of months of Kettlebell Training. This 4 week beginners course is designed to help new Kettlebell users of all fitness levels to get to grips with this unique style of training. It is designed to help people achieve a good understanding of the basic Kettlebell exercises and help them to progress on to other BFT Kettlebell classes. This class uses High Intensity Interval style training with Kettlebells. A very popular class which is ideal for people who like a sweaty heart pumping workout. Perfect for toning, developing cardio and building strong core strength.